We would love to work with you on your next project no matter the size. 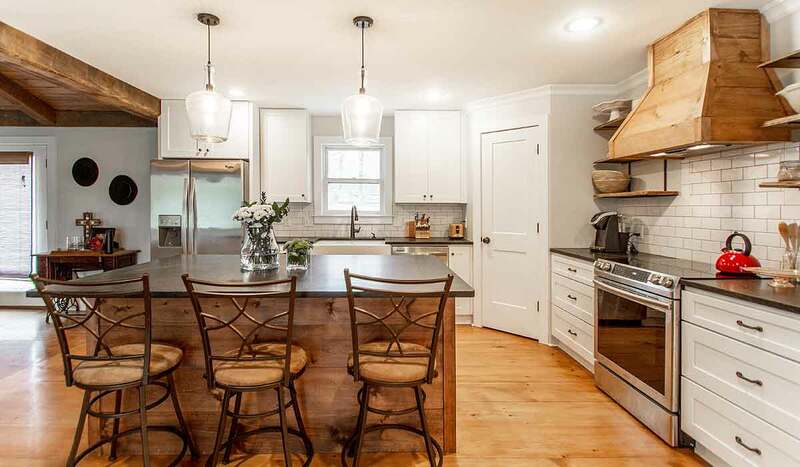 Our experience ranges from small remodels to large scale custom projects. Take a look at some of the projects we've had the privilege to work on. Feel free to contact us anytime about your next home renovation project. We provide a wide array of home construction services that range from small renovations to 3D project renderings and custom Timber Framing. We have years of experience building quality custom homes in Little Rock, handling every step of the process from the beginning to the completion. 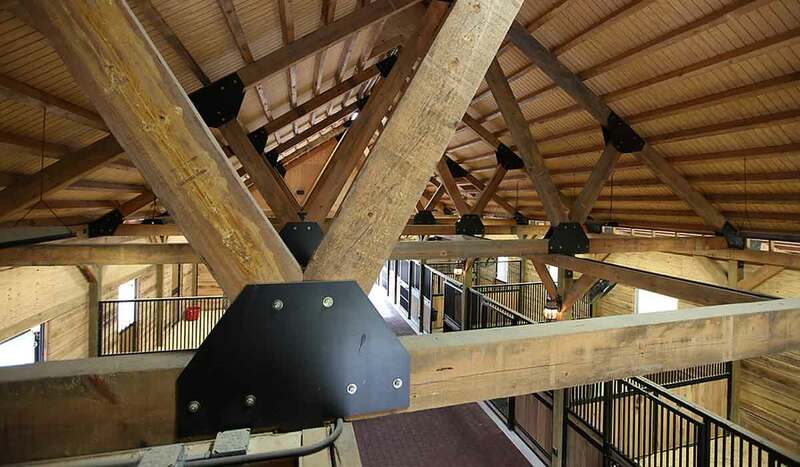 Our specialty in home building, is in the age-old tradition of timber framing. We take much pride in our ability to work with wood and our state of the art tools. 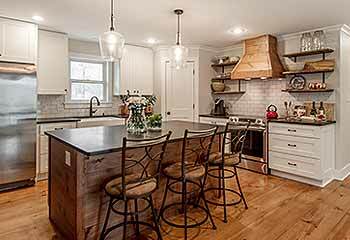 Whether it’s a kitchen renovation project or a bathroom remodel, we can update your current home to include the latest design trends. 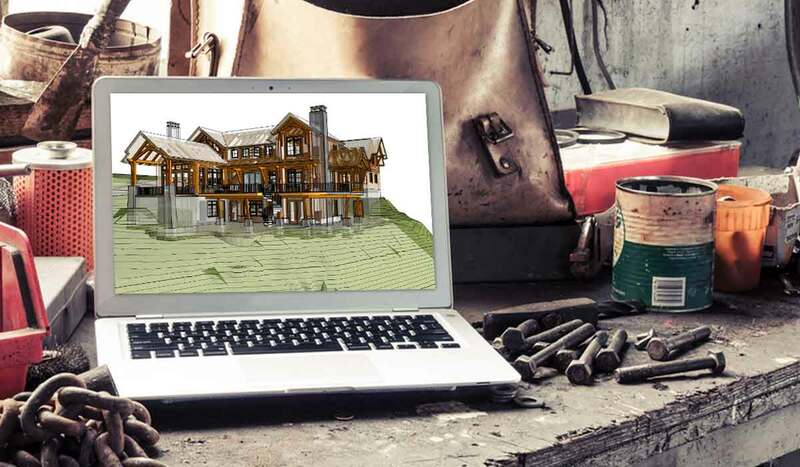 Our design process incorporates 3D modeling software so you can view your project and make changes before it's completed. When we build, let us think that we build forever. Let it not be for present delight, nor for present use alone; let it be such work as our descendants will thank us for, and let us think, as we lay stone on stone, that a time is to come when those stones will be held sacred because our hands have touched them, and that men will say as they look upon the labor and wrought substance of them, See! this our fathers did for us. 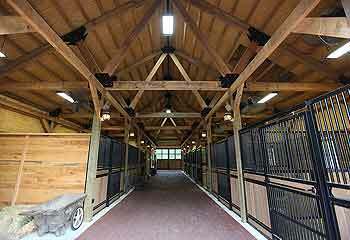 Page Timber Works, Inc. is owned and operated by John Page, a third generation craftsman from Central Arkansas. John and his wife Maryann, along with their five kids, live west of Little Rock in Ferndale, AR. John’s brother, David Page, also works for the company as a project manager and has a background in Civil Engineering. David and his wife Claire live in Ferndale as well. Page Timber Work’s first workshop features woodworking machinery and tools for building custom cabinets and doors with a full-service spray room. 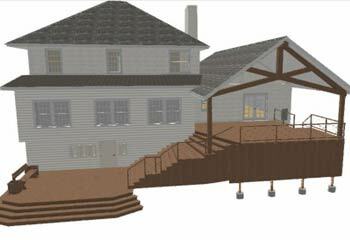 A second shop has been added specifically for timber frame fabrication and pre-finished woodwork projects. John and David have been in the remodeling and carpentry business for a combined 25 years, as they both grew up working with their father. In 2006, John started his own company, where he relied entirely on word-of-mouth advertising from its many satisfied clients. 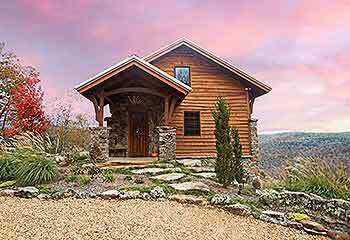 As he gained experience, he began taking on bigger projects, including complete homes, timber frame homes, large timber structures, barns, and cabins. As John began taking on multiple large projects, he needed help with estimating and management, which is where David came in to assist and keep things running smoothly. John and David believe the key to a successful project is having a clear plan and following through with detail in every step. 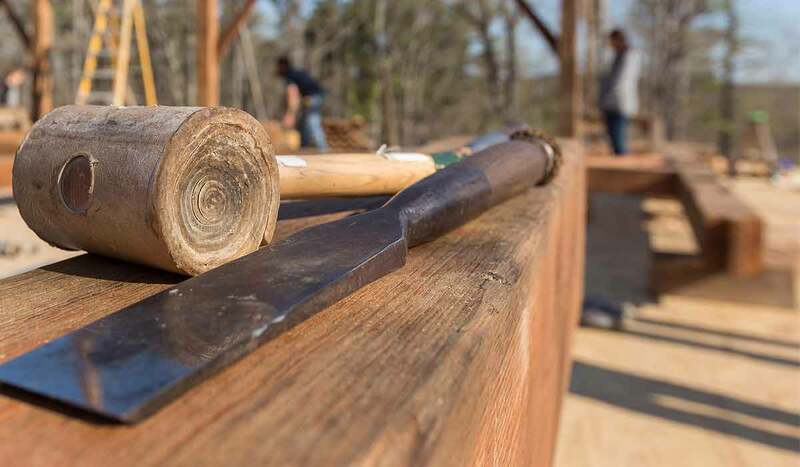 Page Timber Works is a family owned construction company in Central Arkansas with over 25 years of combined experience specializing in custom construction projects, home design and home building, new construction, home renovations, kitchen and bath remodeling, home additions, wood working carpentry projects and Timber Framing.